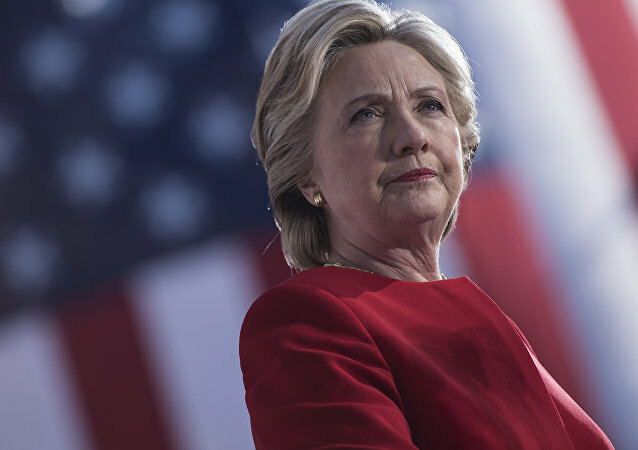 Former Secretary of State and 2016 Democratic presidential candidate Hillary Clinton claimed that a Supreme Court decision might have cost her the win over Donald Trump. 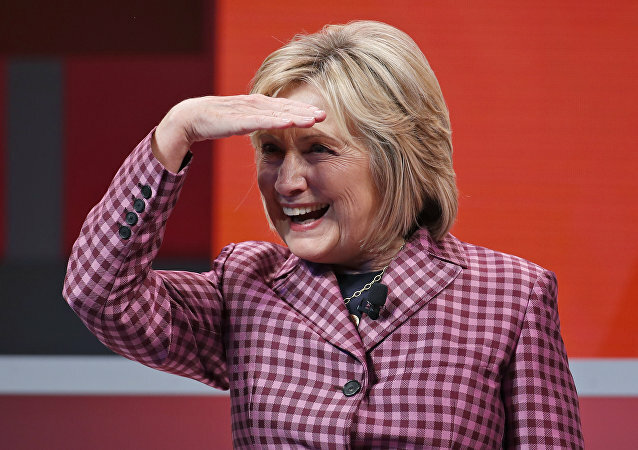 The 2016 Democratic presidential nominee, Hillary Clinton, seems to be unable to get over her loss to her Republican rival Donald Trump as she’s again expanding the “Russians did it” narrative. Donald Trump has allowed the release of the controversial memo that alleges the FBI abused power in its investigation into ostensible Russian meddling in the 2016 elections. 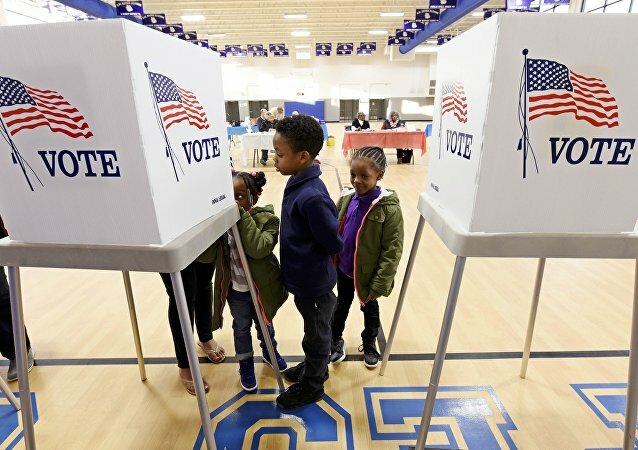 The majority of the activity during the 2016 presidential election turns out to be "simple scanning", which happens all the time across the web, according to the DHS National Programs Security Chief. 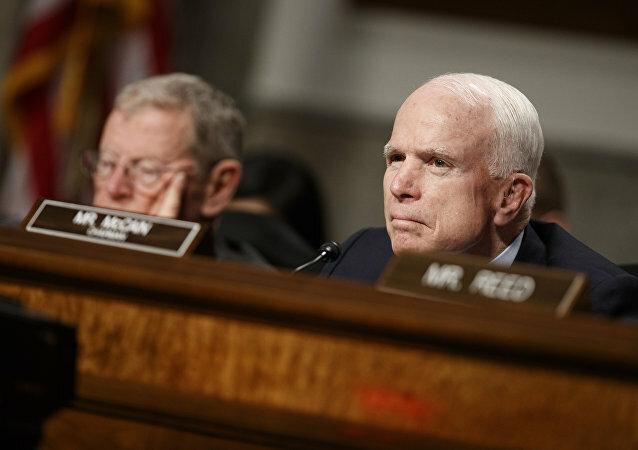 In a testy interview with Esquire magazine, hawkish Arizona Senator John McCain asked former Democratic nominee Hillary Clinton what was "the f***ing point" of her rushed post-election book tour, adding that it's about time that she "move on" from her unexpected loss to Donald Trump. 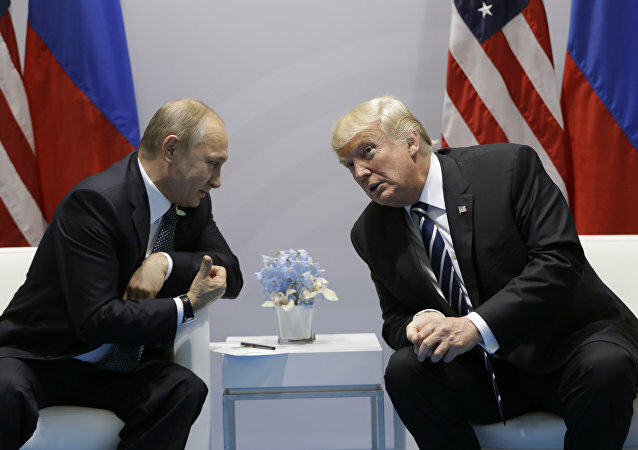 US President Donald Trump had no conversations with Russian President Vladimir Putin before signing the Russia sanctions bill into law, White House Press Secretary Sarah Sanders said in a briefing on Wednesday. The revelation that former US President Barack Obama authorized planting a "cyber bomb" in Russian infrastructure is a "non-veiled threat" from Washington that it could declare a cyberwar on Russia, political scientist Andrei Manoylo told Radio Sputnik. US citizens are divided on whether Russia had meddled with the US presidential election. 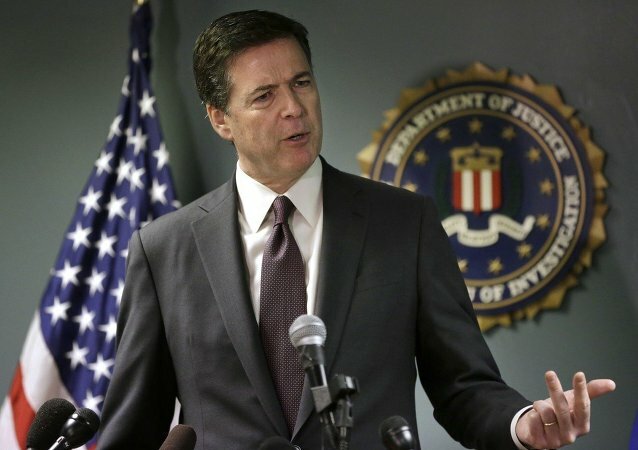 FBI Director James Comey said that FBI will work with the Department of Justice Office of Inspector General during the probe of the actions taken by the agency before the 2016 presidential election. Former CIA officer Larry Johnson says that there is not a shred of evidence in a recent US intelligence report to back up charges that Russian President Vladimir Putin directed cyber attacks to meddle in the 2016 presidential election. 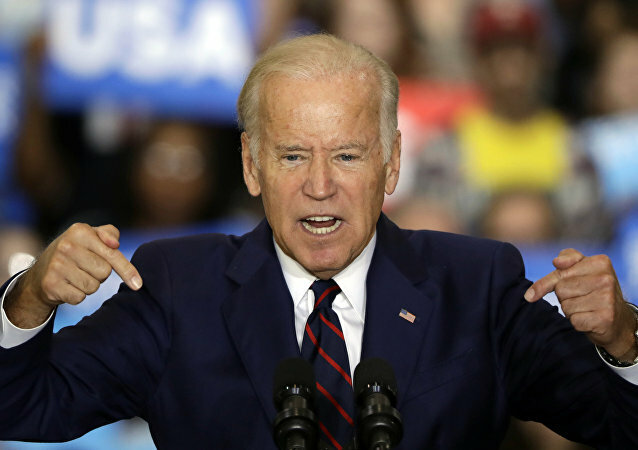 A recent poll conducted for Sputnik News indicates that many Americans believe that media coverage of the presidential election was biased toward one candidate. Hillary Clinton has said that she blames FBI Director James Comey for her stunning loss in the US presidential election last week. 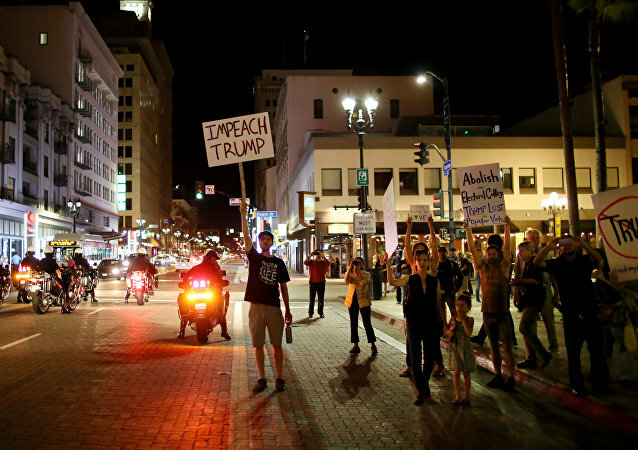 Protests against the election of Donald Trump as president of the United States have spilled over from blue state strongholds like Portland, Washington and Los Angeles to the red states that brought Trump to office.